Study: Will US, Canadian & EU Trained Palestinian Forces Turn on Israel? 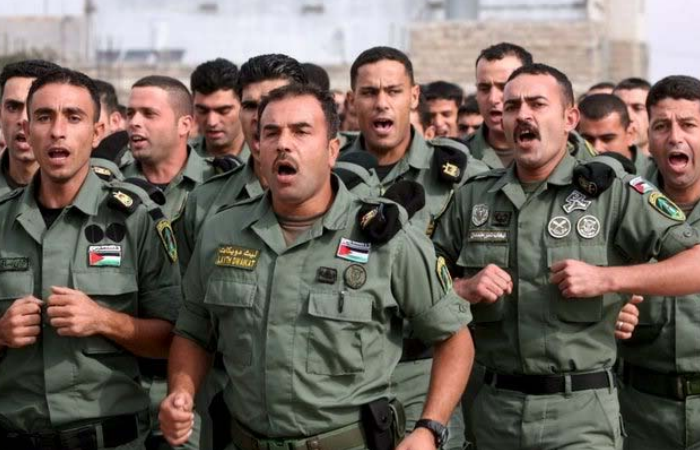 On the surface, the Palestinian Authority has scored a major achievement over the last five years with the development of its own security force. Crime in the West Bank is at their lowest point in years. Feudal chiefs who led the Palestine Authority security agencies are quietly being replaced by those mentored by the United States, Canada and the European Union. Yet beneath the surface, the Palestine Authority security forces represent a loaded weapon that could explode in the near future.